Seafood is an exceptionally important part of any fully nourished diet. The catch is to make sure that the fish are caught in a sustainable fashion. So many people eat seafood that the world’s fisheries are becoming dangerously depleted due to over fishing. However, there are fisheries that are sustainably managed and have shown healthy fish population management. It is worth the time and effort to seek out reputable sources of seafood not only for the way it was raised but also for the way that it was fished. Wild-caught salmon should be in the freezer at all times. Salmon is particularly rich in DHA and EPA, omega-3 fatty acids that help to build cognitive and emotional health. 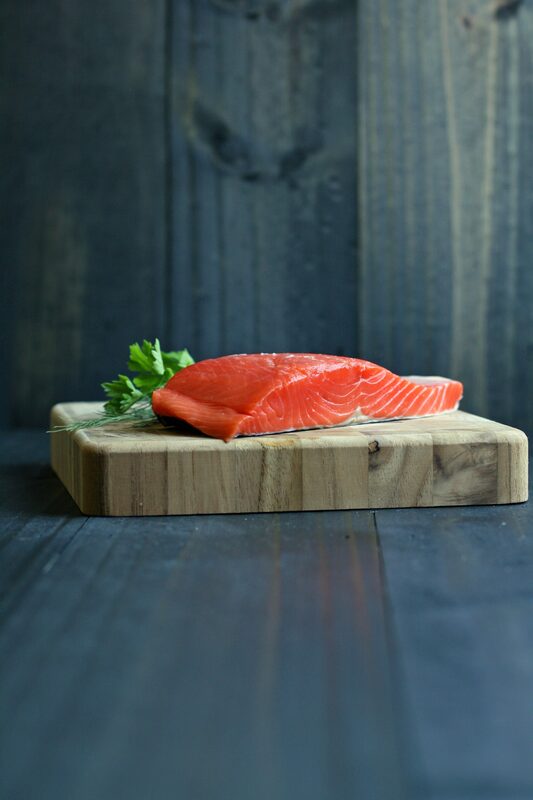 It is also an excellent source of B vitamins and vitamin D. Wild-caught salmon pairs well with so many other kitchen menus that it is a go to in our household. Fish thaws easily and cooks up in a matter of minutes and salmon fits this situation readily. Buy line-caught wild Alaskan salmon here. Buy wild Alaskan salmon roe here. Discover different types of wild-caught salmon here. More than sustainability, here’s why how your fish is caught matters. Check out Check out our salmon recipes here. Tuna is a wonderfully nutritious seafood but there is a genuine problem in the seas with the over fishing of the tuna population. Albacore is a type of tuna that is harvested sustainably and particularly when it is caught by hook-and-line. Line-caught fish in general are a more sustainable choice for seafood because it is less invasive to the ecosystem by eliminating the wasteful bycatch process and doesn’t disturb the seafloor like trawling. 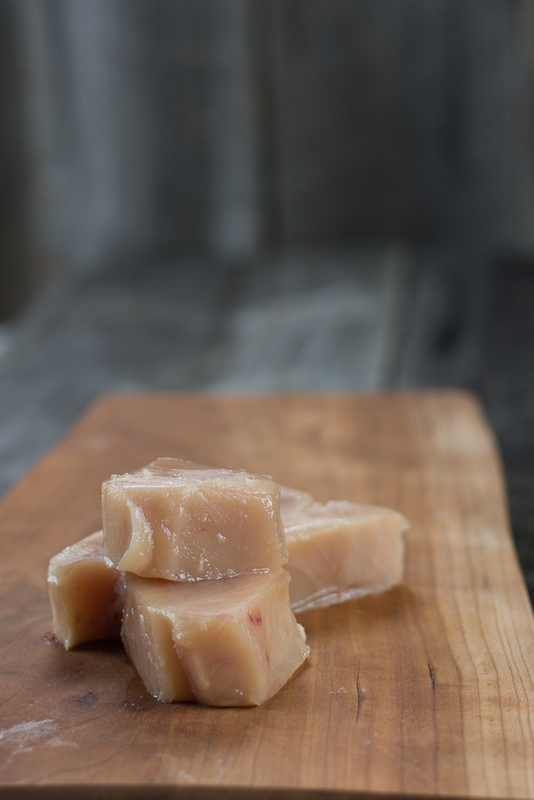 Check out our albacore tuna recipes here.